As you may know, I'm in an AWESOME book club with some of the most fantastic ladies I've ever met in my life. My mom and I started it about 4 years ago (WOW - 4 years!!) after we watched the movie "Jane Austen Book Club" together. We decided to invite some girls along, and make it a monthly event. We choose a different person's house every month (sometimes we do a picnic in the summertime), everyone brings a dish to share, and we talk about BOOKS. It's wonderful. Everyone puts a square of paper into a jar with a book suggestion on it. We ask for 2 suggestions per person, then we draw a new book at every meeting. Part of the reason why I love this club is because it gets me to read books that I'd never think to read - it gets me outside of my comfort zone, exploring genres I might not think to dive into. I've come across some of my most favorite books because of our little club! Summer is coming and it's a wonderful time of year to sit on your front porch with a glass of iced tea and a good book (or lay in the grass in the park with a good book, on the beach with a good book..... you see where I'm going with this). So in the spirit of the upcoming season, I'd like to share with you a short list of my most favorite books that we've read in our book club so far. Enjoy! 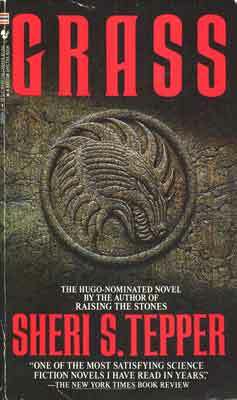 This was one of the first books that we read in our book club. 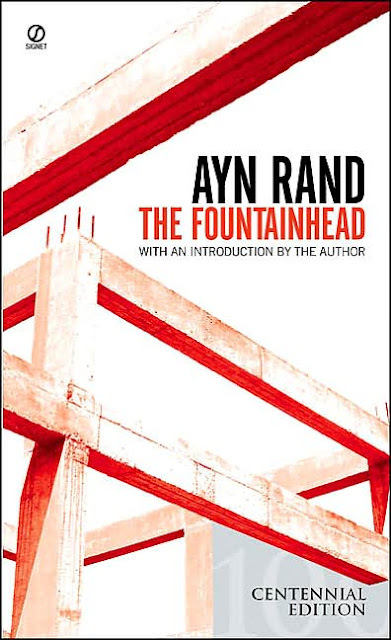 It was pretty intimidating (due to sheer thickness), but I have always wanted to read Ayn Rand, as she was so revolutionary as a writer during her time (and as a female writer too)! We gave ourselves 2 months to read it, and I'm SO GLAD that I did. It was such an interesting read, and made for some great discussion in the group. Sometimes the architectural descriptions went over my head, but that didn't really matter. I could still use my imagination & make it work. Also it was cool because we have a few architects in our book club that ended up being able to answer some of my questions! RAD! So, although challenging at times, and kind of intimidating at first - it was definitely an awesome read. This was one of our first true science fiction novels, and it totally blew my mind. The first couple of chapters make it a little hard to get into (it's a bit hard to understand), but once you get past that and into the meat of it, it's absolutely thrilling. It's basically about this planet covered with an amazing variety of grasses. A plague has been taking over the other planets, and Grass is one of the last ones that shows no signs of it. There is a group of elite people that go on "hunts" while riding animals called Hippae. The Hippae are smarter than they seem, and young girls begin to disappear. Is the planet truly free of this plague? Where are these girls going? Why can't these people just stop going on their "hunts"? This book was not just an exciting read, but it brought up many social issues, and was another great one for discussion. I really enjoyed it! This was one of the books that I recommended as a Christmas book. 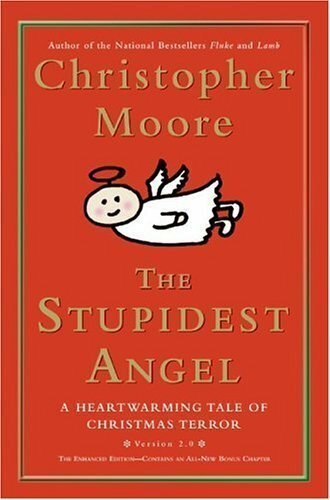 We normally try to keep to a theme during the holidays (scary books for Halloween - holiday books during Christmas / Hanukkah, etc), and I am a HUGE fan of Christopher Moore books, so I had to throw this one in the mix. Although some of our members thought it was a bit ridiculous, I absolutely LOVED this book. It was totally hilarious, and fed into my slightly darker side of humor that I've always loved from Moore's books. There's a really dumb angel that can't seem to do anything right, and plenty of zombies. It's truly hilarious, and I hope that you can set aside any judgement and give this book a shot. I laughed out loud! Basically, in this story, when you reach a certain age, you're taken to a facility where your organs are donated / used for medical tests. You're no longer of use to society except by these means. The Unit you're held as prisoner is the most comfortable place you can imagine - with wonderful food, beautiful shops and gardens, health centers, etc - everything for free. But in the end, you must pay the ultimate price. The story of the woman (Dorrit) is really wonderful. Well, wonderful, sad - many things. Again, this one is a very interesting critique on society (and how it treats older people), as well as how the characters interact with each other in the story. Our book club had some mixed reviews on this one, but personally I loved it. The movie didn't really do it justice, to be honest (I watched it after I read the book). 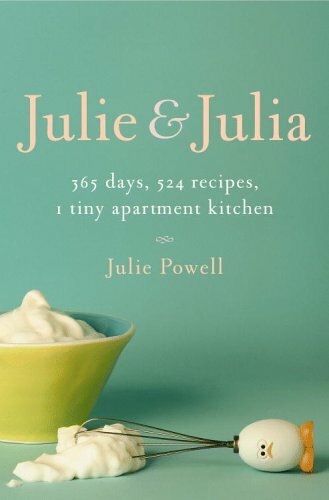 The title kind of explains it all - Julie Powell lives in NYC with her husband, and she decides to make every recipe in Julia Child's famous cookbook "Mastering the Art of French Cooking". She blogs about it, stresses, goes through ups & downs, and discovers new things about herself throughout. In the movie, I kind of hated the main character (Julie). She just seemed like a bitchy whiney person, and I couldn't stand her. Although I LOVED Meryl Streeps portrayal of Julia Child (she was really amazing - I loved her! ), I didn't think Julie was very true to the way she was in the book. In the book I really cared about her, and I could totally relate to a lot of the things she went through. She had her breakdowns at times, but so does everybody! She was much more relate-able (and loveable) in the book! I think it's a wonderful story of doing something out of the ordinary (and very challenging), to take a step forward in your life - even if that means knowingly walking into something that you might fail horribly at. This book was hands down one of my favorites!! 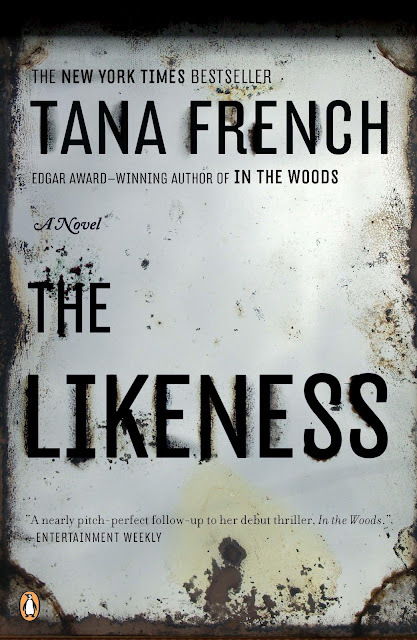 It was kind of a sequel to "In the Woods", but you certainly don't need to read that book to understand that one (it shares the same characters, but that's all - I didn't read "Woods" myself). The story is about an ex-undercover agent that comes across a case of a girl that was murdered. The catch is - she looks almost identical to the girl that was killed. With thorough training, she goes undercover as the girl that was murdered to find out who her killer was. Part of this includes living in a house with 4 of her friends - any of which could be a part of the girl's death. It's an amazing, and beautifully written tale. It gives me goosebumps just thinking of it! I will definitely read this one again. 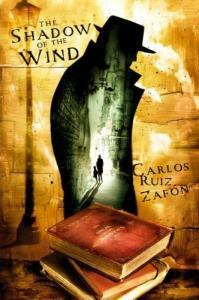 The characters were phenomenal, and the writing was very poetic - even with the very eerie and mysterious storyline. As expected, this book was absolutely hilarious. I have always been a huge fan of Tina Fey - she's truly one of the most talented comedy writers / comedy actors today! 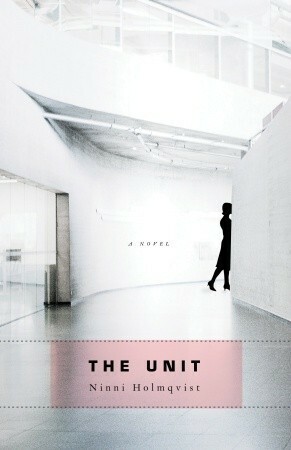 I actually read the book the first time, and the second time I listened to it on audio (she reads the book herself). It made it even funnier to hear her read it, although I did have a few "laugh-out-loud" moments when I was reading it myself! 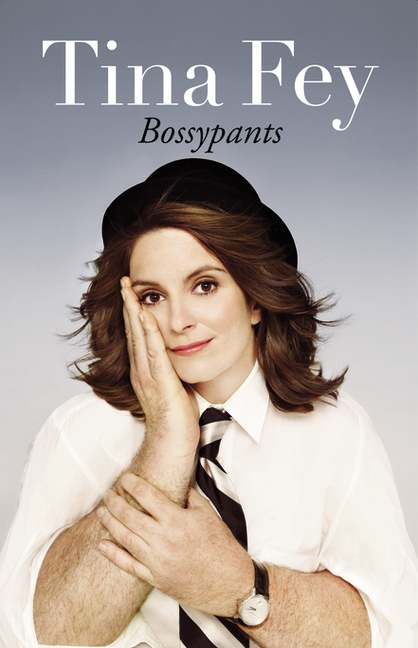 The book is basically about how Tina Fey came to be. Her awkward adolescence, her journey through college, adulthood, marriage, becoming a parent, then becoming a huge success. It's inspiring, funny, honest, and downright awesome. I didn't think I could love Tina Fey anymore, then I read her book! This is definitely a book that I never would have picked up myself. I'm not big into politics, that's for sure. But something about this new presidential candidate (we read this just before the election in 2008), really got to me. 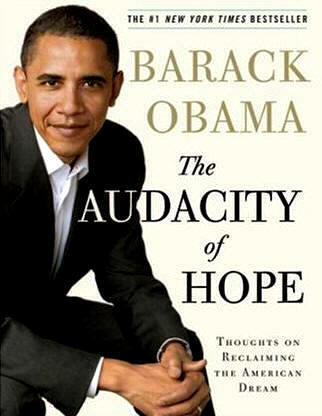 This book was really well written, and gave a whole new insight to who Obama is. He's intelligent, articulate, has great ideas, is compassionate, and honest. I don't care what anybody says about this guy, but I think he's pretty rad. I truly think that he is a president that will do great things for America, and hopefully get us out of this slump. I'm glad that I voted for him, and I will surely do so again. I've written about this book before (just after we read it) - and it is definitely one of my new favorites! You can read my full summary / interpretation here, but basically it's very much a coming-of-age story. 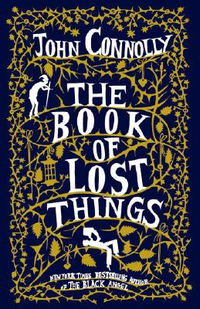 It's also beautifully written, so poetic, and will make you fall in love with the magic of books (and stories) all over again. The characters are also really wonderful. I can't wait for you to meet Fermin. He's so awesome! 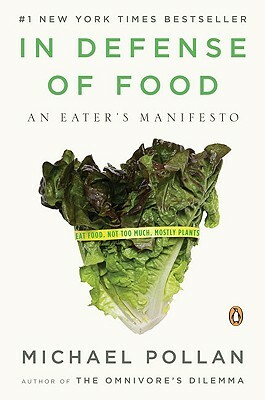 This book completely opened my eyes to what REAL FOOD is and what our diets should truly be made up of. It was well researched, well written, and a fantastic read. Pollan goes into the many myths about what we call "food", and what is truly good and nutritious for us as humans. He goes into how eating healthy & raw foods in their most basic state can prevent anything from heart disease to cancer - and even reverse the effects. Food is a magical thing, and we truly are what we eat. His mantra is "Eat food. Not too much. Mostly plants." Those are certainly words to live by! This was our first fantasy novel - we were in a mystical world with dwarves, princes & princesses (that were not what they seemed), and a boy learning what it means to grow up. This was kind of like a fairytale for adults. It was scary and sometimes disturbing - sometimes even very sad. But it had wonderful message throughout, and I ended up in tears at the end. I will definitely be reading this one over & over again. It made me think of my childhood, and how the world isn't always how it seems (especially in fairytales). This book was our first graphic novel! It was truly one of the most beautiful books I've ever seen. The artistry in the illustrations must have taken AGES - there is so much detail! It's a very oedipal like tale - with a young woman who adopts a child and takes him into her care. They are separated when he's a teen, and they each take their own separate journeys. Eventually they fall in love. The story is very based around Christian ideals in congruence with Muslim ideals. It was based around the two religions and their similarities, but also how everything related to the lives of the two main characters. It was a lovely story (very sad at times), and really beautifully illustrated. 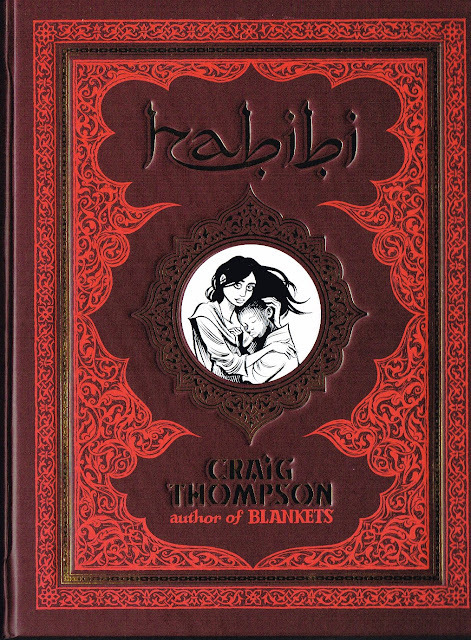 If you've never read a graphic novel before, this is truly a work of art. Anyway, those are my favorites! I hope they help you put together your own reading list this summer. Definitely tell me your thoughts too if you end up reading any on this list - I'd love to hear what you thought!